Our mission is to provide compassionate and most up to date high quality care to our patients. 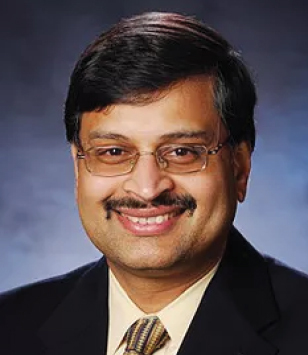 Dr. MP Veerabagu MD, AGAF is a distinguised fellow of the American Gastroenterological Association ("AGA") and practices Gastroenterology in Anderson, South Carolina. Since 1996, he has pioneered and brought in several new procedures to the upstate and served the Anderson, Greenville, Belton, Iva, Greenwood, Seneca, Clemson, and Spartanburg areas with quality gastroenterology services. For 2015, Dr. Veerabagu was the first to bring to Upstate South Carolina Endoscopic Submucosal Dissection (ESD) which is removal of deep tumors/esions of the Gastrointestinal tract. He continues to bring in latest gastroenterology services into Upstate South Carolina each year. For 2019, Dr. Veerabagu brings into Anderson County endoscopic ultrasound guided drainage of the gallbladder and the bile duct systems. 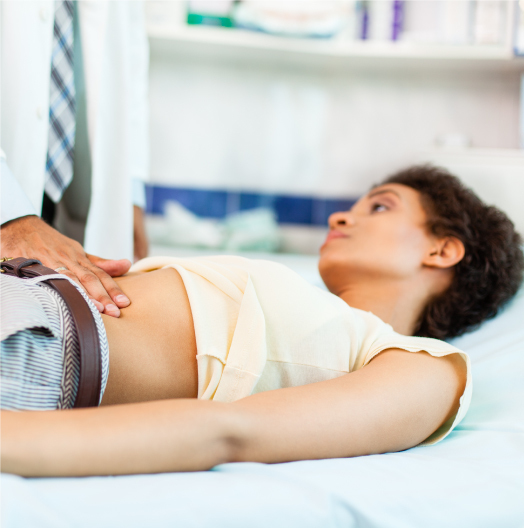 Our practice covers a comprehensive array of treatment plans for digestive disorders. We specialize in several advanced complex gastroenterological procedures. We continue to expand and adopt the newest technology in our quest to bring in advanced procedures that are currently being performed only in large academic medical institutions. Our practice covers a comprehensive array of treatment plans for digestive disorders. We specialize in several advanced complex gastroenterological procedures.